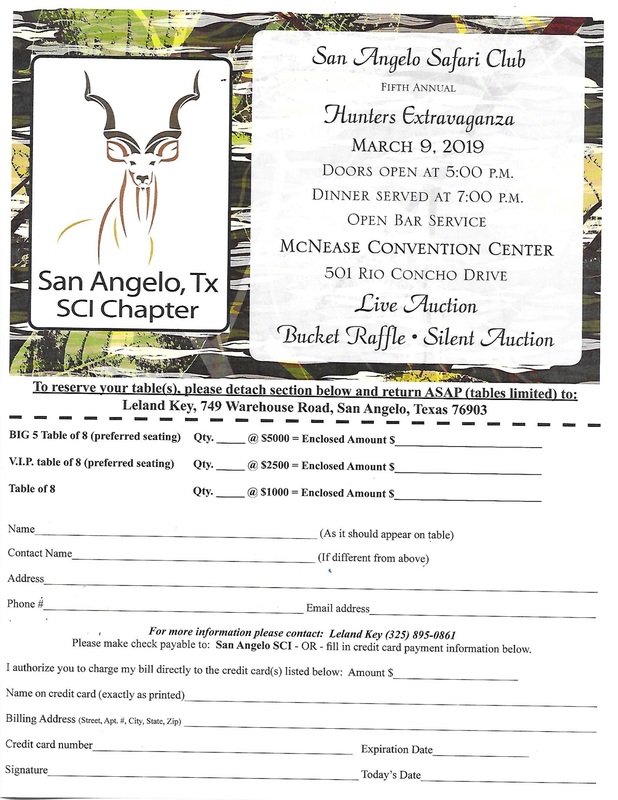 Safari Club International is an international organization of sportsmen whose mission is hunter advocacy, conservation, education and humanitarian services in North America and worldwide. SCI is unwavering in its commitment to the defense of our hunting heritage. Hunters are true wildlife conservationists,; and it is hunter’ money that pays for the vast majority of wildlife conservation projects in the world today. If it were not for sportsmen and the money they generate, wildlife populations would not be as healthy as they are today. 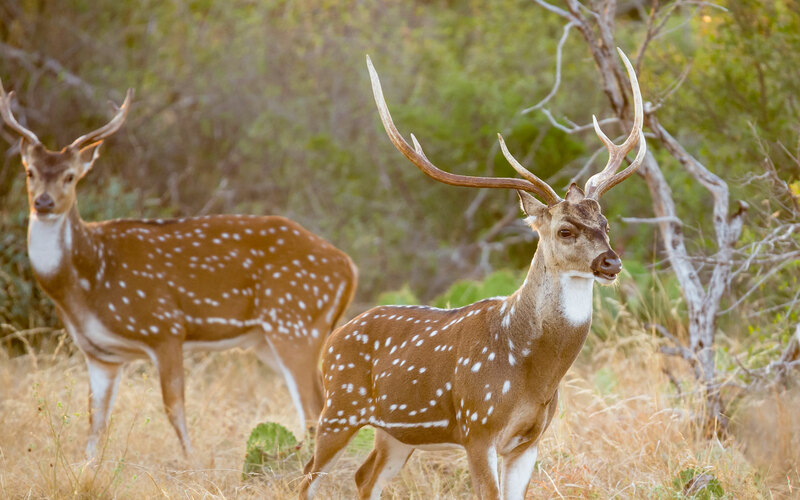 There are numerous species of game that have come back from the brink of extinction, thanks to the efforts and money from Safari Club International members and other sportsmen. As sportsmen, we have seen many of our rights restricted, or even taken away, through the efforts of ” animal rights” groups around the globe. The “animal rights” groups are very large and well funded; thus sportsmen must stand together and be heard. Through SCI’s Political Action Committee, many battles have been won; but there are many more still raging. 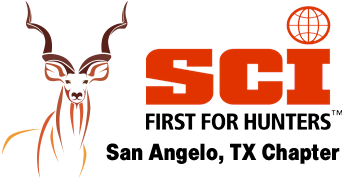 SCI is constantly at work worldwide to defend our hunting heritage and sound conservation practices. Educating the public about hunting, and its critical role in conservation, will help us win the fight to protect our hunting heritage. SCI is especially dedicated to the education and involvement of our youth. Through programs such as the International Wildlife Museum, the American Wilderness Leadership School, Sensory Safari, Sportsmen Against Hunger, youth hunts and youth sponsorships; we are reaching thousands of your people each year. We invite you to join us in our endeavors, as our strength is in our numbers. 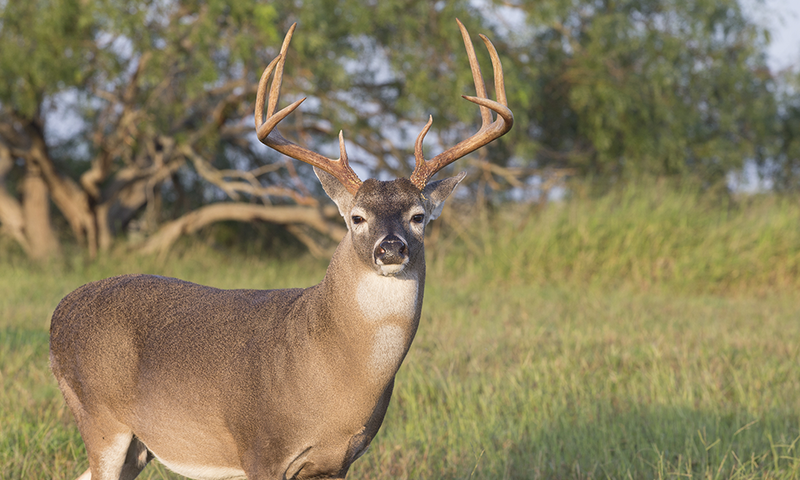 We need you to join us in our fight to ensure that our children and grandchildren have the same opportunities we enjoy today – to venture afield to hunt deer , eld , turkeys and the other great game animals our world has to offer. We need to add your voice to ours; so that no politician can ignore our legions when he or she decides how to vote on issues that affect our freedom to hunt. We believe you will truly enjoy your membership and appreciate the work done by Safari Club International and its chapters around the world.